Whether it's for handling your business's social media account or just for personal reasons, like trolling an ex-girlfriend's page (not that I've ever done that) or posting on behalf of your pup, there are instances where having two different Facebook accounts on one device is simply easier than switching back and forth. 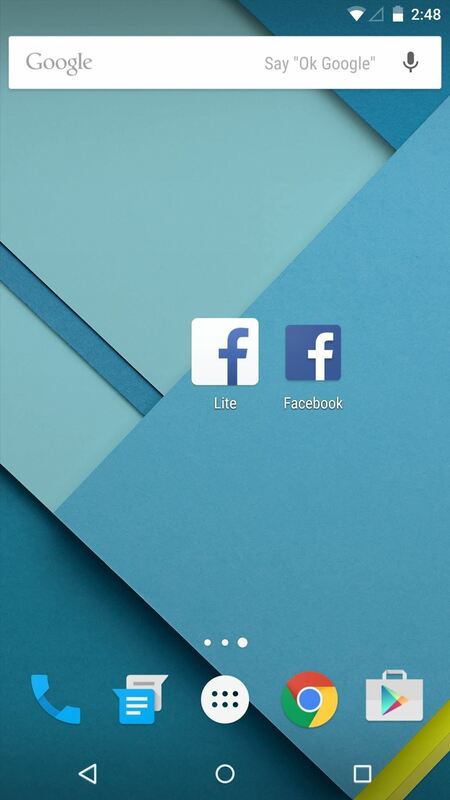 While Facebook may not include a native feature to manage separate accounts like Twitter does, there is a simple method to sign into two different Facebook accounts at once on a single Android device. After testing Facebook Lite, I soon realized that I was receiving duplicate notifications on my account; one from the official Facebook app and one from Facebook Lite. Clearly each app was running independently of the other, which means that they could accept different login credentials. Granted, you could always sign in with a different account if you use the web version of Facebook, but with two apps, you have the advantage of getting notifications directly to your device for both accounts. Just sign into Lite like you would Facebook and enjoy the coexistence of both apps. If you use Instagram, you'll be delighted to know that you can use more than one account on the same phone, too! You can either use a third-party app, or use Instagram's official app that has the feature baked in. Question..I've set up a small home business page. My log in credentials are the same as my personal fb account. How do I log in to lite for the biz page? Thank you! Just use the same credentials. Also, if you wanted to, you can use the web version of FB as an additional option. Hello Neil, I did what you said and installed a Facebook lite account. The reason for this is so I can video chat via messenger with my partner when I'm away from home. (Presently we share my primary facebook account. I have used video chat with messenger and love it. I realize that I can't message myself, hence the need for the 2nd Facebook account.). So my problem is how to get a 2nd messenger on the android tablet that she will be using. Lite allows regular messages but not video. I need this to be a simple process. Please help me figure this out!! Thanks so much! Well I didn't think it was really cool to have to login here using my Facebook account. Tried with my email, it said sent invitation to join. I have waited a hour and no e mail. 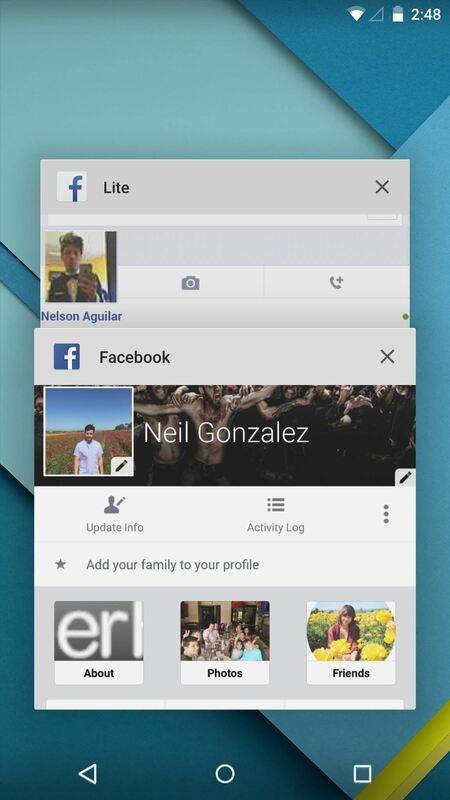 Anyway there is a new version out of Facebook Lite dated the 5th of December will that one work. I see no information on it.